Kerala is one of the most beautiful destination in India and one of the most favored honeymoon spot. Kerala is a beautiful tourist destination in India and is famous for its calm backwaters, the tall palm trees, and the serene ambience. It has a number of hill stations and beaches. This 3 Nights 4 Days Kerala Honeymoon Packages from Bangalore will let you explore the most enchanting and romantic destinations of Kerala i.e. Munnar and Alleppey. 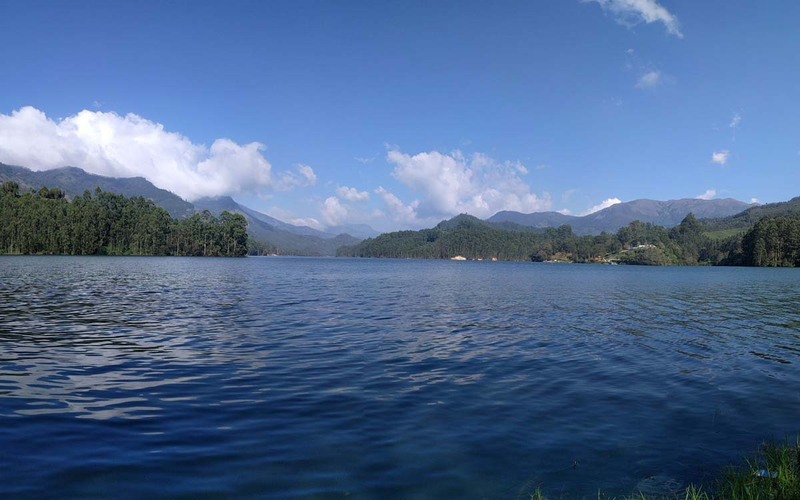 This honeymoon package to Kerala from Bangalore does not includes Airfare so you need to book your flights to and from Cochin International Airport in Kerala. Arrive at Cochin International Airport or Railway Station where you will be greeted by out travel agent who will take you to the AC Cab waiting outside your arriving destination. After some refreshment, you will be taken to the Munnar which will take about 3-4 hours from Cochin. In route has some refreshments which will be directly paid by the customers. 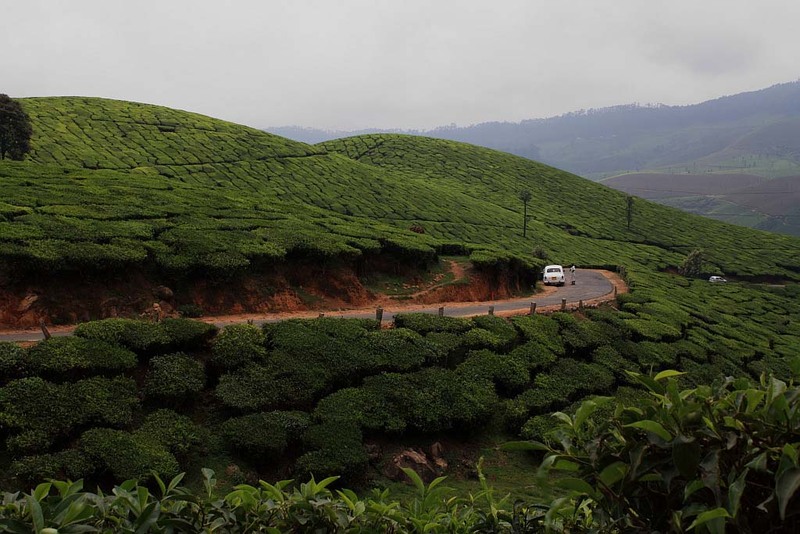 Enjoy the serene view of the surrounding area while driving to Munnar. Munnar is a beautiful hill station with rolling hills and an unending expanse of tea plantations, pristine valleys. Today is the last day of the tour. After breakfast bid adieu to Alleppey. 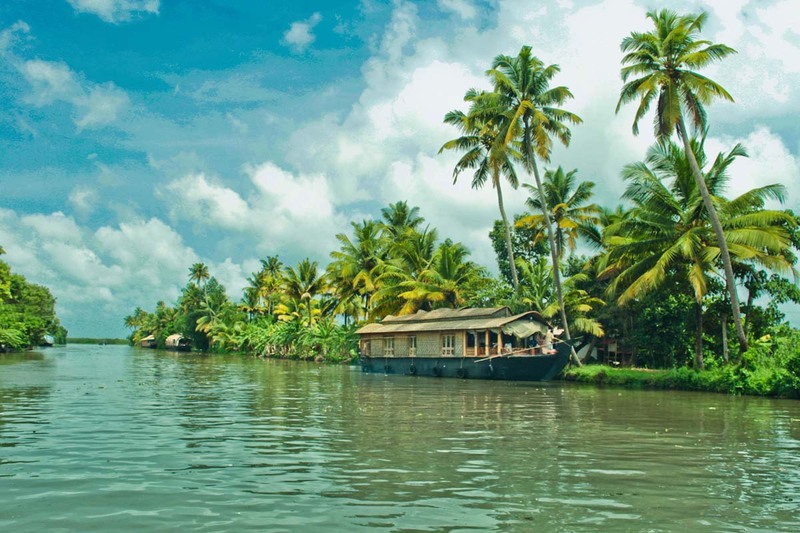 You will be transferred to Cochin for your journey back home, which is just 55 km from Alleppey. Take with you the beautiful memories of Kerala. If you are not able to make up your mind from any of the tour itinerary or hotels listed above in Kerala Honeymoon Packages from Bangalore, then we can also make changes and provide a customized, tailor-made romantic honeymoon vacations, especially for you. We can modify this package as per your budget, duration as well as the tourist places you’d like to visit or whether airfare should be included or not. This customization helps you make the best out of your honeymoon package with your loved one and keep the candle of romance burning. I am from vellore district/Tamilnadu.I want a 3 days budget package at munnar and alleppey. 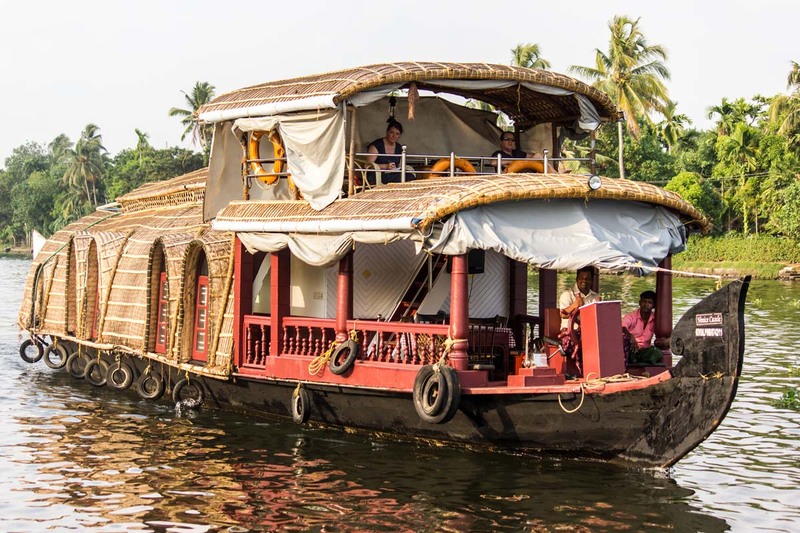 I am interested to spend one night at alleppey boat house with honeymoon setup.Please Send me the discounted quote with full package details to my email id. If travel also engaged by you peoples then send me the exact quote.